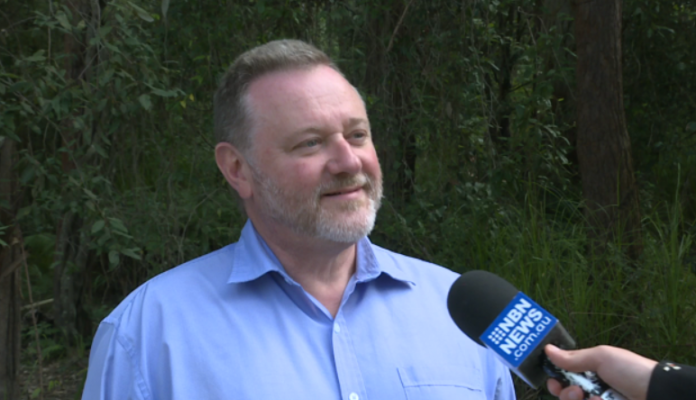 Seeking a spot in the federal senate, outspoken Anglican priest Rod Bower has aligned himself with a new political party. ‘Independents for Climate Action Now’ candidates will unite on the ballot paper for a “science-based approach” to the environmental issue. But members will be largely free to campaign on other issues.